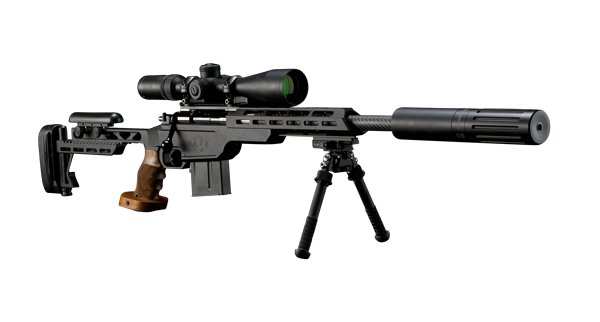 Designed to offer the ideal balance for a capable all round rifle, the 24 inch barrel on the Vanquish means it has the capability for long distance shooting as well as remaining balanced in the hand for hunting. It will be as comfortable on the 1000 yard line as it is in the field. Finished in British Racing Green with tan leather on the cheek and recoil pads, it exudes an air of professionalism and understated style. An extended fore-end with M-Lok accessory slots offers the capability to install a range of after market equipment such as optional picatinney rails. If your shooting requires the attachment off or ward mounted optical devices such as a night vision capability then the Vanquish will provide the ideal platform. Finished in matte black with matching black leather the Wraith’s 17 inch barrel is ideal when there are concerns other than simply range. Designed to be easily transportable in vehicles, helicopters or close terrain, the Wraith also features an enlarged bolt knob for positive operation in extreme climates or high stress situations. The light weight, quieter, compact brother to the all round capability of the Vanquish. With a shortened fore-end the Wraith was designed to work from the outset with an over-barrel suppressor. When fitted with the suppressor the Wraith is the same overall length as the Vanquish and perfect weight distribution is retained. 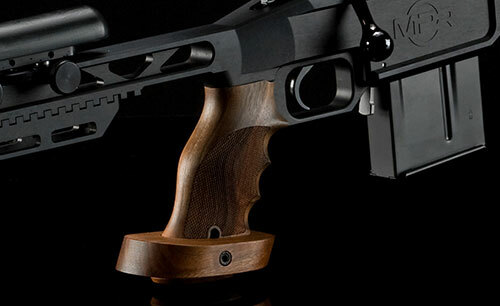 The Mayfair M98 action is the worlds only hot drop hammer forged Mauser action. Each one takes a great many hours to complete and are hand produced individually by master gun builder Ian Medwell and a small team of apprenticed craftsmen. Every part is meticulously crafted, polished and fitted in our Suffolk workshop from the firing pin to the full length claw extractor to the side mounted 3 position safety. Actions are made from 8620 steel and the bolts are one piece drop hammer forged in the same way from EN36(AISI 9310) nickel steel. The full length claw extractor is made from EN47 Chrome Vanadium Spring Steel. 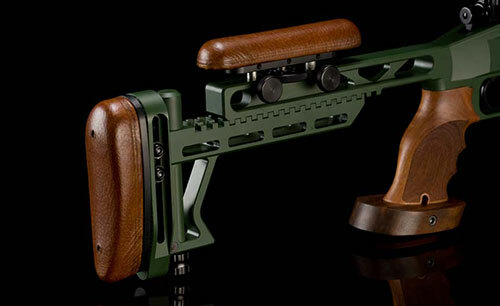 The rear of the stock provides adjustable length of pull via a series of interlocking l-shaped teeth that allow adjustments for the clothing of the shooter through varying temperatures and seasons. An adjustable cheek piece hand crafted in leather provides a comfortable cheek weld in all conditions. Cross-bracing within the rear of the stock borrows from classic aircraft design and allows for a beautifully slim, light and simple profile while still remaining fully adjustable and totally rigid. The recoil pad is also covered with hand crafted leather. 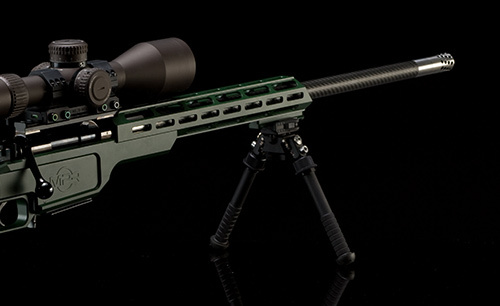 The rear of the stock also includes a spring tensioned micro adjustable integral monopod for range or field use. 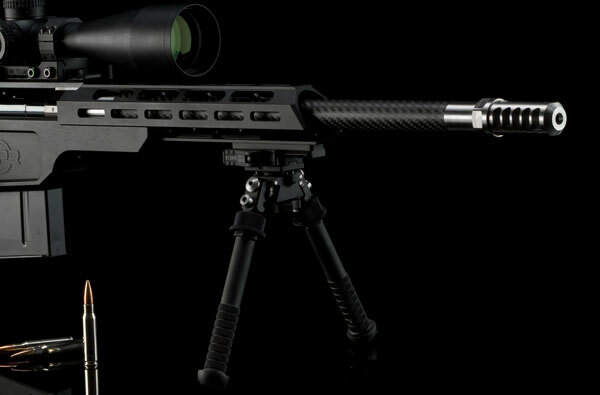 The addition of the monopod gives rigid tripod support when combined with the included bipod in the prone position, whilst also remaining unobtrusive when shooting in the off hand position or whenever it is not required. The stock material is a combination 6061 T651 and 7075 T6 aluminium hardened to a type III mil spec anodized finish. 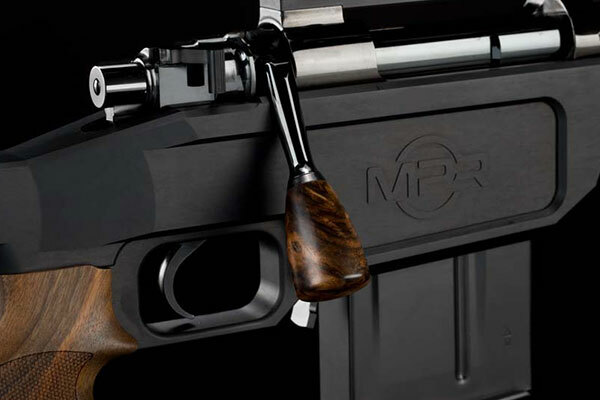 The MPR chassis was developed with Dolphin Gun Company's Mik Masovic, a leading designer and builder of world class target rifles and a former captain of the GB F-class team. Starting with an original design the stock was specifically re-engineered from the ground up to fuse seamlessly with the M98 MPR action and maximise the benefits of a truly flat bottomed action. This square within square design means the action is held rigidly in all directions against longitudinal, lateral, horizontal and rotational forces under recoil. The recoil lug at the front of the receiver which is forged as part of the action extends the fullwidth of the receiver and repeats the square within square principle. The fore-end is of octagonal design to ensure it remains comfortable and ergonomic in the hand whilst still offering a plethora of M-LOK attachment points for the multitude of accessories available to the 21st century shooter. The fore-end is completely free-floated, meaning that it touches neither the receiver or the barrel so shot to shot harmonics remain consistent in all positions. To match the precision and performance of the MPR a new mounting system was required. To do this the traditional double square bridge was redesigned to key with a one piece 1913 Picatinney rail. 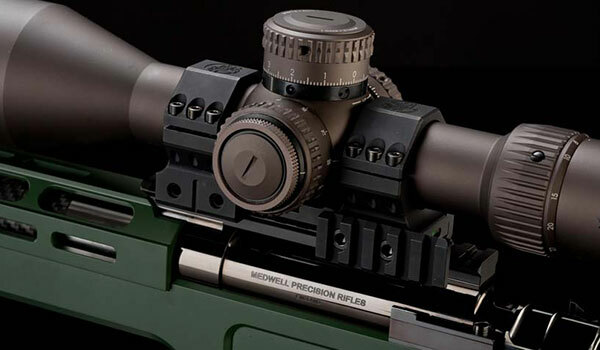 The rail is designed to interlock with the bridges in the same way as the action to the stock with the square bridges forming not only integral forged mounting points but also front and rear recoil lugs. 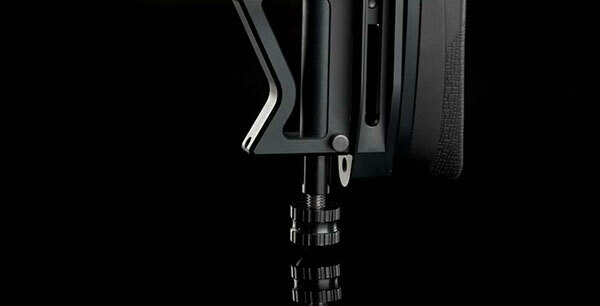 Again as all mounting points are completely flat this allows directional recoil forces to be dealt with by mechanical design rather than the mounting screws. Mounts are available from 0 to 30 MOA offsets. The contoured walnut grip provides a moderate palm swell with finger grooves and a hand stop to reduce strain when the conditions require the shooter remain in one position for an extended amount of time. The grip contours match those of the rifle at the web of the hand perfectly with a contoured radius and the trigger guard extends the smooth tactility of the shooting experience with fully rounded edges. 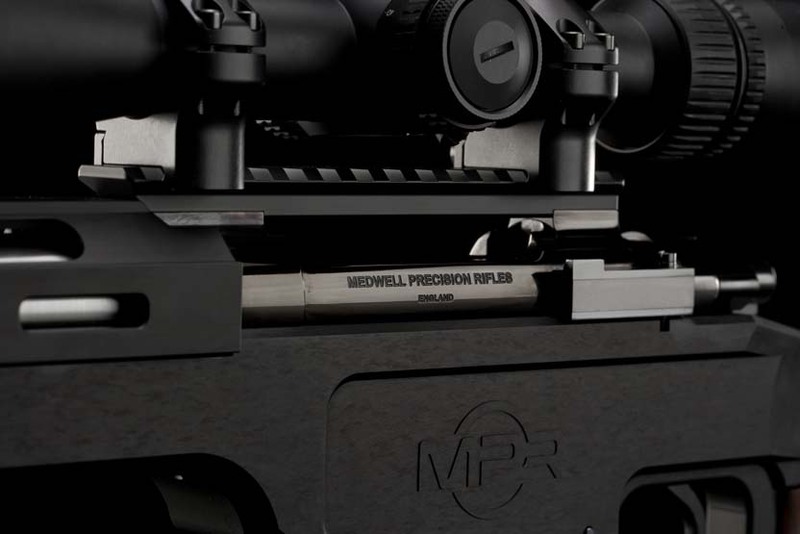 The MPR uses New Zealand made carbon wrapped Hardy Rifle barrels. The barrel is made from 416R stainless steel and is CNC gun drilled, precision reamed, button rifled, fully stress relieved, hand lapped and CNC contoured. The carbon wrapping utilises low resin, high impact, pre-impregnated carbon cloth and uses the same limiting design found in the spars and spreaders of Americas Cup racing yachts. The patented Nano technology inter-wound bonding layer between the carbon cloth sheets. This spreads loading over the whole laminate preventing delamination due to pressure and stress. 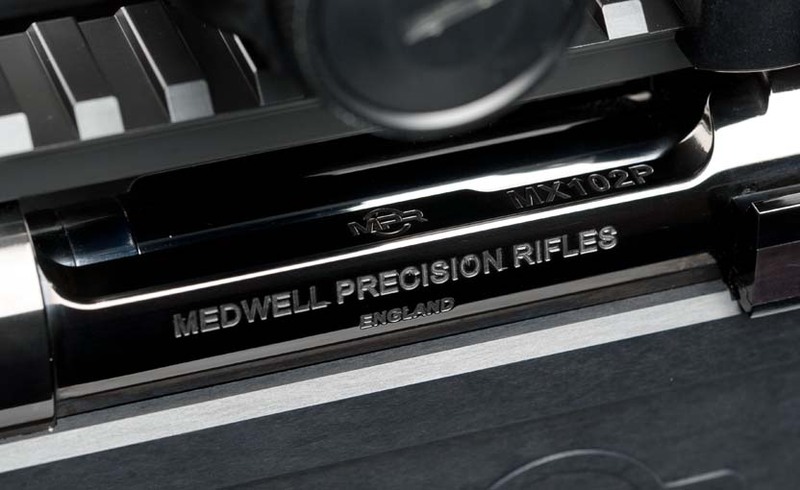 With barrel harmonics dampened to such a high level and combined with the design features of the MPR rifle an extremely high level of shot to shot consistency is achieved. Every MPR is gauged on critical dimensions to Internationally recognised Standards and is test fired with two Proof rounds at 25% over maximum working pressure to ensure material strength and structural integrity. 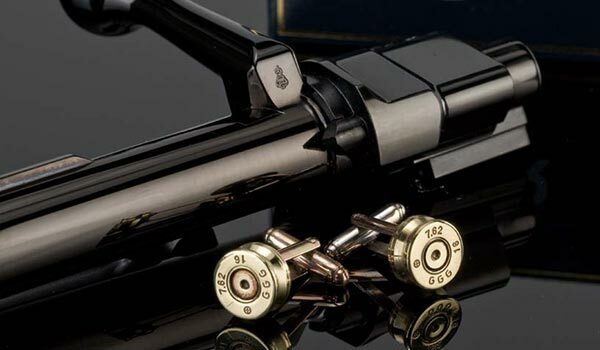 Each action is tested by Mr Richard Mabbitt the 27th Proof Master to hold the title since 1637 and receives the crowned stamp or “Proof Mark “ as a visual sign of the Quality and Safety of the Arm on the bolt, action and barrel. Both proof rounds are then made into a set of cufflinks and are presented with the rifle they were used to test. ‘Probis Civibus Canones Probentur’ May guns continue to be “proved” for loyal and true citizens. The Worshipful Company of Gunmakers London Proof House was established on 14th March 1637 under a Charter by Royal decree by Charles I. 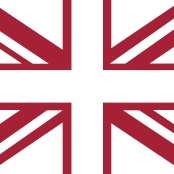 Their task was to ensure the strength and quality of every cannon and musket that was made or sold. The Proof House moved to it current location in 1675 where they continue to do the same job to this day. The MPR utilises the proven British Designed Accuracy International magazine but is compatible with similar magazines . 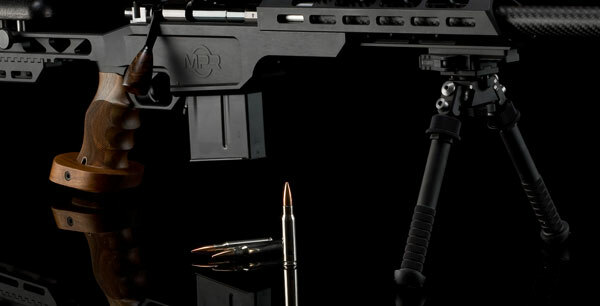 The bottom of the receiver has been specially designed to reflect the interlocking principle of the rest of the MPR rifle and incorporates specific inletting to match the top of the magazine. 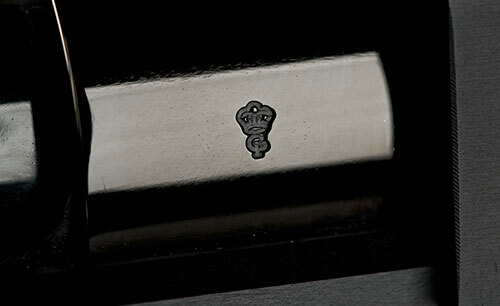 This ensures support on all sides and the top of the magazine so that the next round is always aligned with the chamber. This will be the case even if the magazine is subject to uneven stresses.